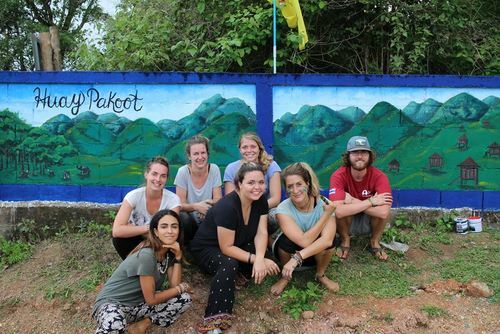 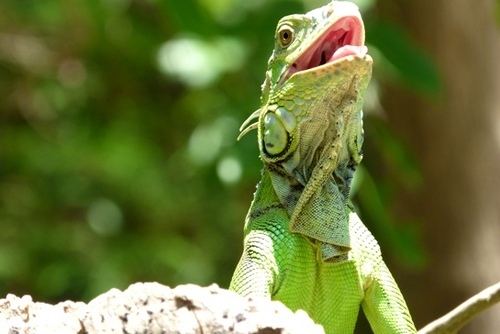 PMGY offers 1-week to 12-week volunteering opportunities in Thailand. 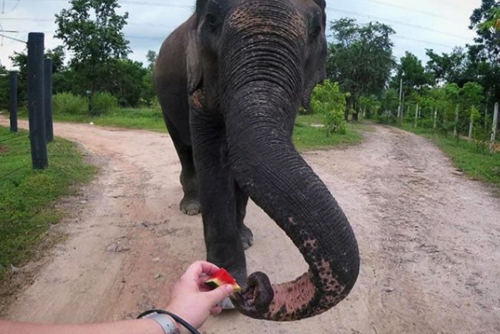 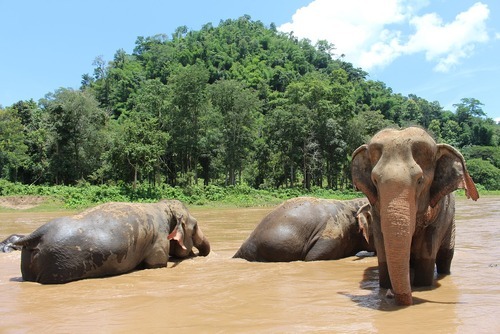 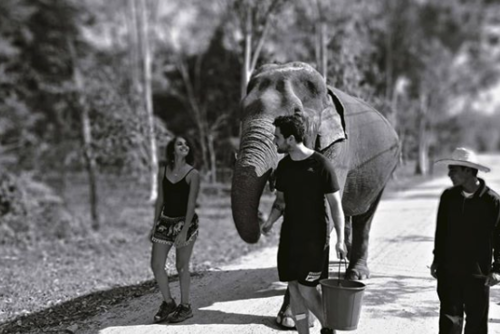 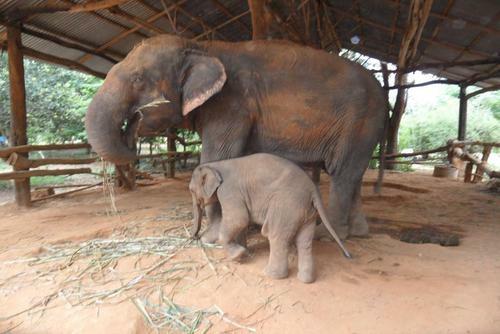 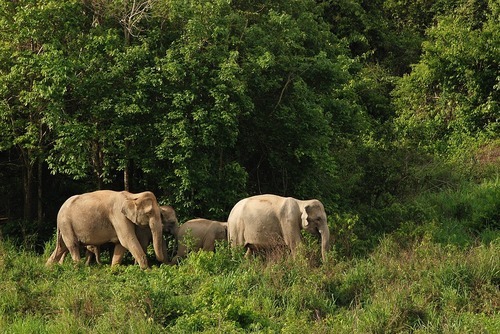 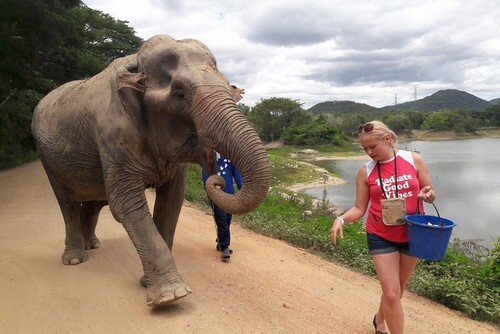 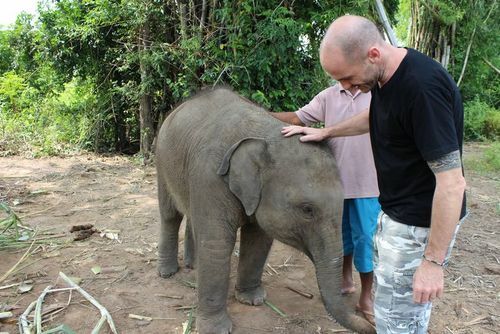 If you wish to volunteer ethically with elephants, and wish to know more about them, the problems they face and you want to be part of the solution, PMGY’s Thailand Elephant Project is the place to volunteer. 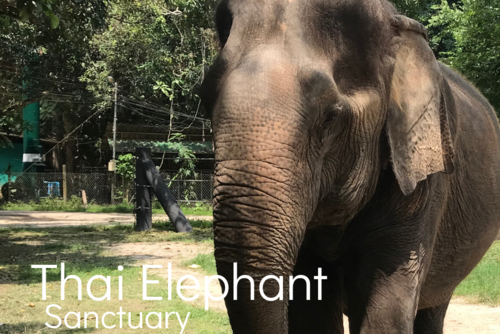 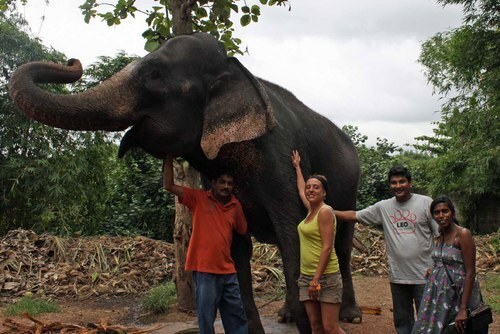 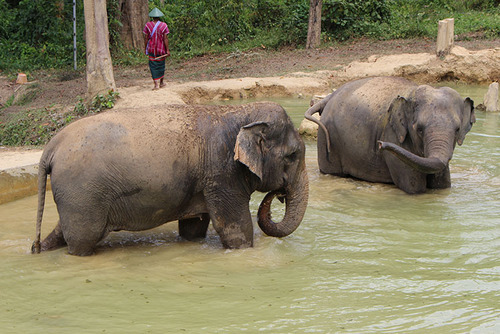 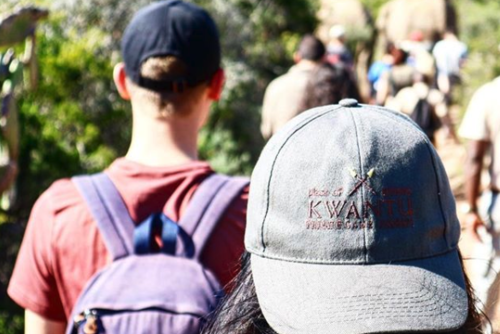 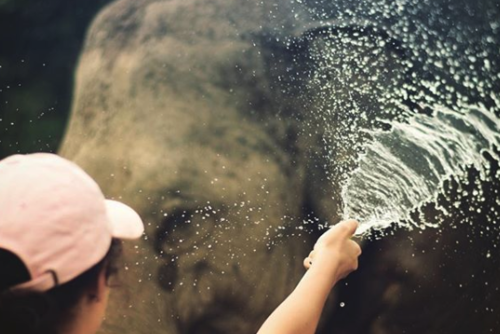 Typical duties for the volunteers include feeding the elephants, cleaning their enclosures, washing the elephants, walking the elephants to the forest, creating enrichments, maintaining enclosures, pools and mud baths, harvesting plant matter, including banana trees and grasses.